An award winning one-woman show Myra's Story! 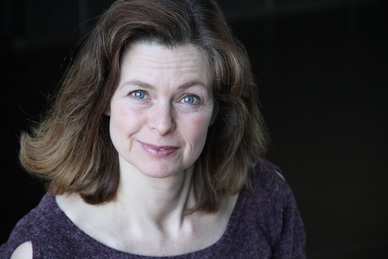 Trained by industry pros from Stratford, Shaw, Second City and Kids in the Hall, Jennifer has worked in film and television, but says she has spent the best parts of her life onstage. Jennifer was the recipient in 2011 of the Region of Waterloo Arts Award for Performing Arts. She founded PrACTical TheACTrics in 2010. Recent credits include: Shirley Valentine, Debra, in Kimberly Akimbo, Liz in Dine Her, Edna in Nowhere Ontario, Edith in Pearl Gidley, Mrs. Lintott in History Boys, Louise in Hollywood Arms, Jeri Neal in Dixie Swim Club, and Alexa in As Bees in Honey Drown, Mona in Queen Milli of Galt and Martha in Who’s Afraid of Virginia Woolf. Please support Myra's Story. Thank You!